Yacine Bara is from Winnipeg, Manitoba. 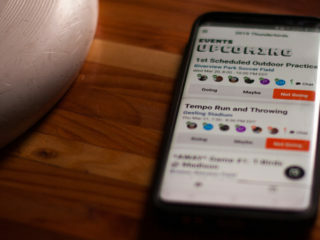 He found ultimate in 2003 at the conclusion of a collegiate-level basketball career and has been playing as a member of Winnipeg's General Strike for most of the time since. He currently serves as president of the Manitoba Organization of Disc Sports. 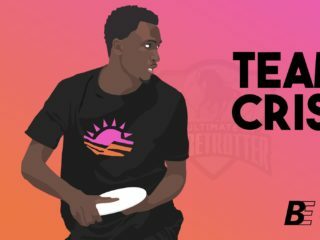 Yacine Bara shares some perspective on ultimate's Gender Equity discussion. 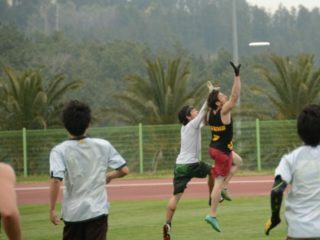 Acknowledging the effects of confirmation bias - and your dessert menu - on the game of ultimate.